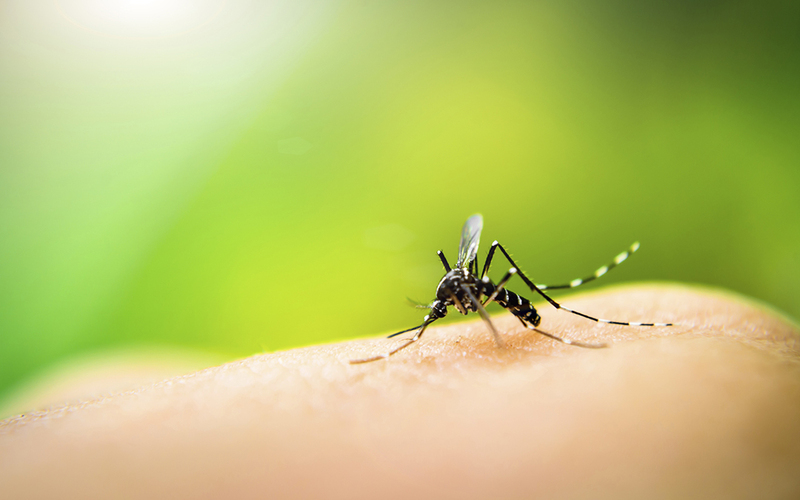 The Occupational Safety & Health Administration and National Institute for Occupational Safety & Health are trying to help protect workers—including transportation construction—from the Zika virus, which is primarily spread through the bites of infected mosquitoes. The two agencies have launched a new webpage aimed at workers who are potentially at risk of infection through on the job exposure to mosquitoes or the blood or other body fluids of infected individuals. The website includes information about prevention for outdoor workers, healthcare workers, laboratory workers and mosquito control workers. The Centers for Disease Control & Prevention (CDC) is posting the most up-to-date information about the current outbreak on its Zika website. The most common symptoms of Zika virus infection are fever, rash, joint pain and red or pink eyes. The virus also can cause brain defects and other problems for the fetuses and infants of women infected during their pregnancy. As of July 6, the CDC said there were 1,132 cases of Zika in the U.S. that originated outside the county, with no domestically-acquired cases. There were 2,526 locally-acquired cases in the U.S. territories of Puerto Rico, American Samoa and U.S. Virgin Islands.